WEEKDAY ONLY GOLFERS, THIS IS FOR YOU! 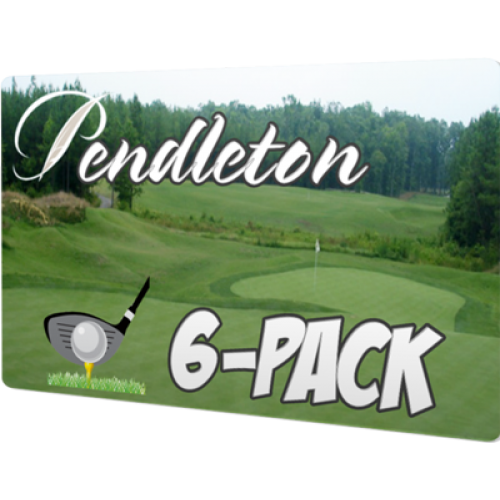 Play Pendleton anytime you want MONDAY – FRIDAY with cart! 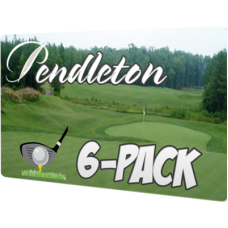 The 6-Pack Lite allows you six rounds of golf, including cart until Jan. 1, 2020. The 6-Pack Lite cannot be used for Holidays (or weekends).